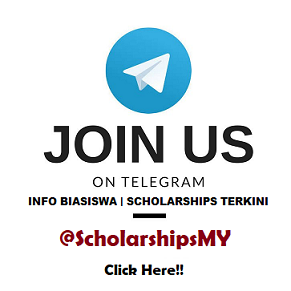 This scholarship is open to Malaysian students who demonstrate excellent academic achievements and exemplary leadership attributes, participate actively in extracurricular activities and have received outstanding recognition due to notable achievement. The scholarship is opened to students who enrolled in any of the foundation programmes (leading to a degree) or any diploma or degree programmes at UCSI University. This scholarship offers full or partial tuition fee waivers for the student's undergraduate study period at UCSI College. Successful recipients must maintain a minimum CGPA of 3.50 (full scholarship) or 3.30 (partial scholarship) in every semester, below which the Scholarship will be revoked.